Thus, it was a question of honor for Prince Alexis to have his sister-in-law, Queen Emma of Holland, driven in a magnificent landau carriage when he fetched her from the train station on her visits. 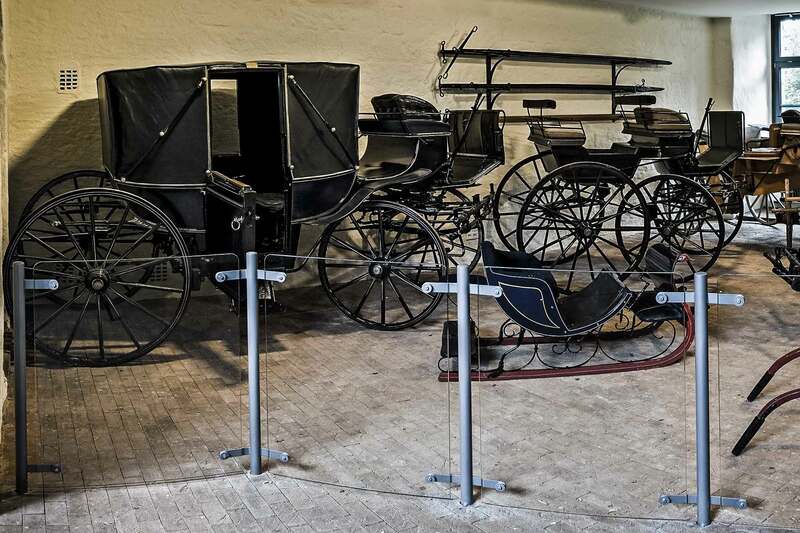 In those days the carriages were kept in the Princely Stables, together with the horses. Today the carriages are used only for weddings, most recently on 21 June 2007 on the occasion of the marriage of Prince Carl Ferdinand and Princess Elna Margret.